Lambersart is a small town to the North of Lille in the Nord region of France. 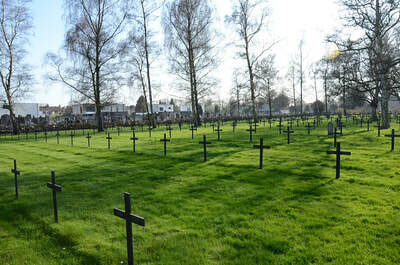 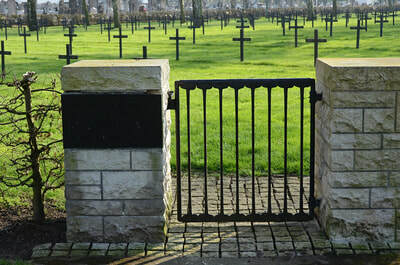 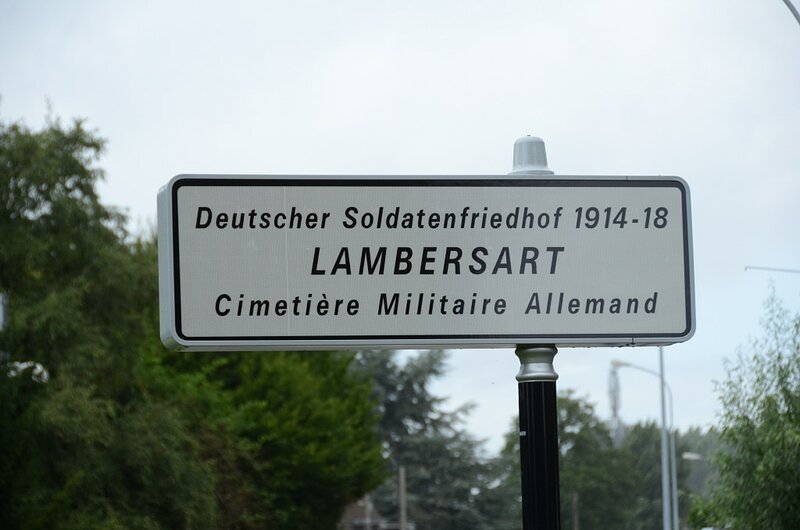 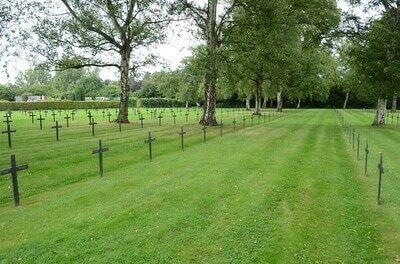 The German Military cemetery is adjacent to the local cemetery to the North of the town on the Rue de Verlinghem. 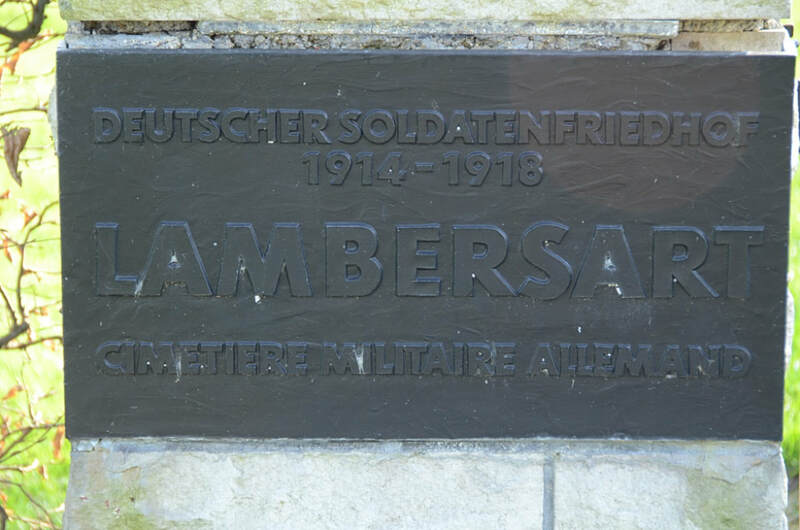 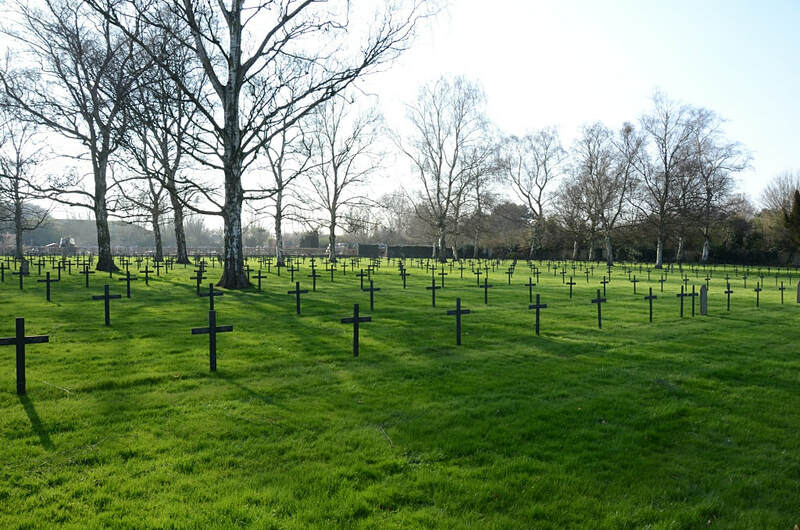 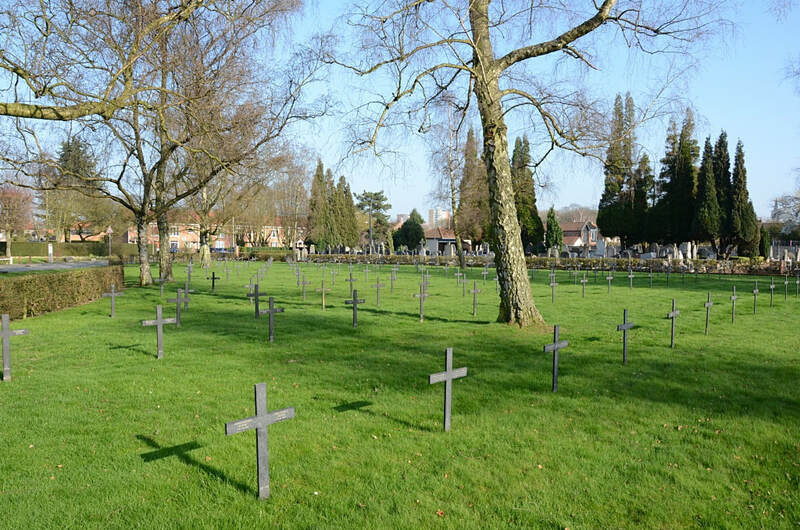 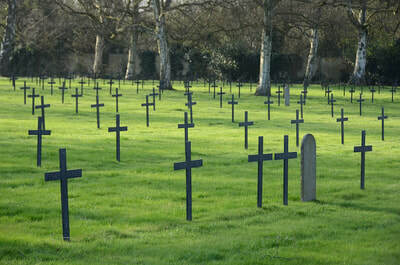 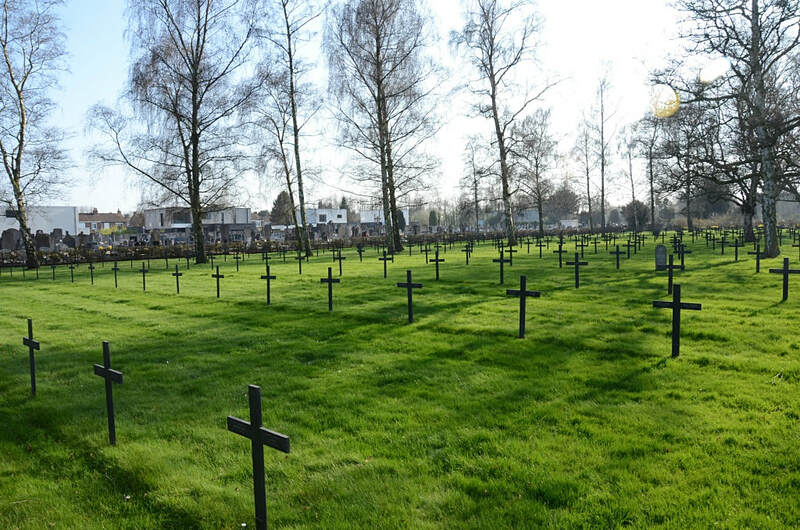 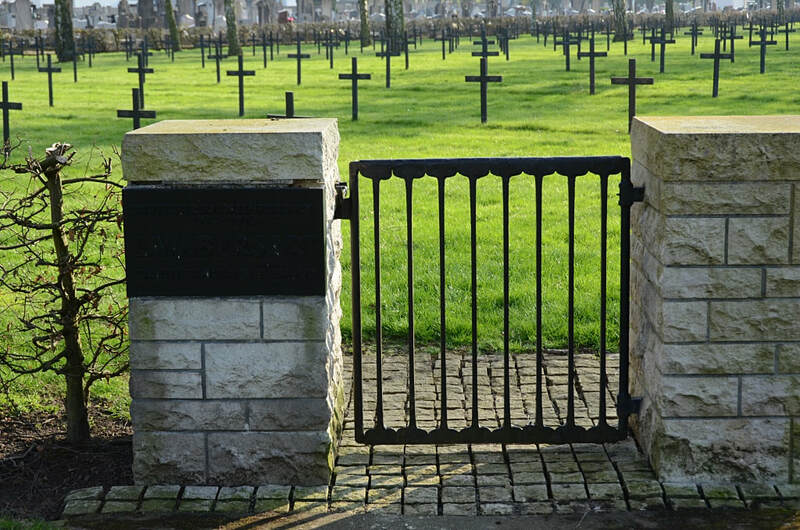 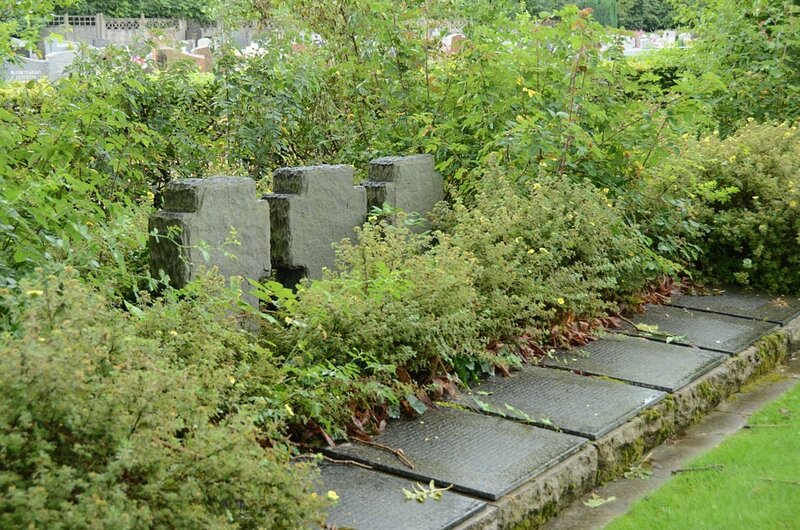 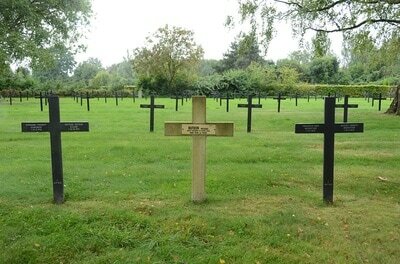 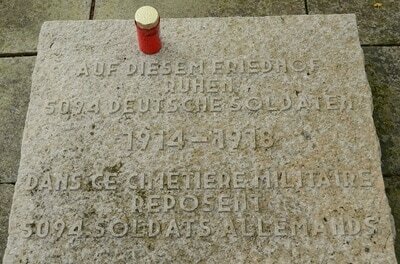 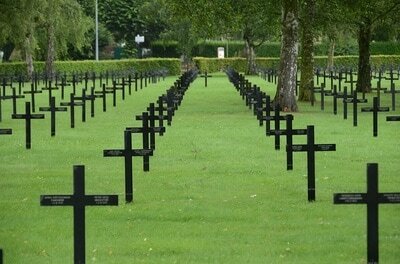 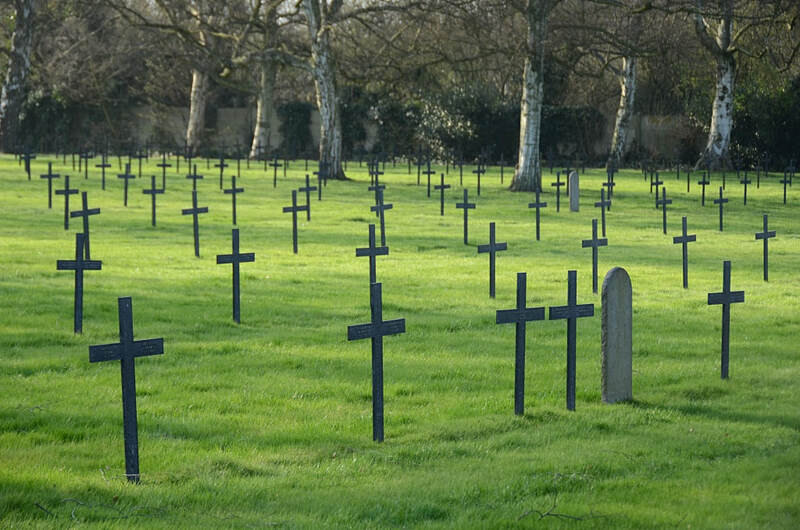 ​The cemetery contains 5094 german burials from World War One.